A fridge = Everyone’s happy place. 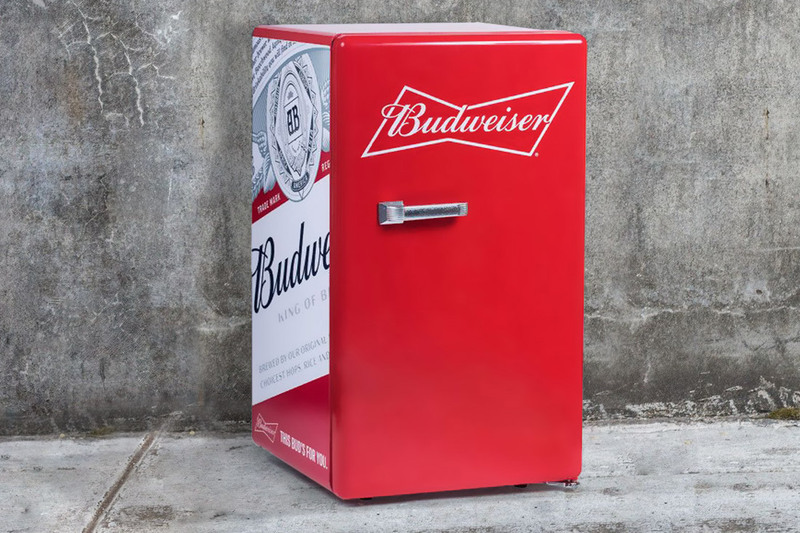 Our range of mini fridges offer a unique branding experience with the ability to custom decal wrap your chosen style with your unique brand. This not only helps your brand stand out also but helps to showcase a bespoke fridge design that is unlike any other. We offer a selection of sizes from 40L to 130L styles with the ability to add frosted glass if preferred. We can custom design any size or style with full colour decal wrapping to ensure high quality and accurate branding. Our tailored approach to designing your logo allow for creativity and quality to come together, creating a great finished product for your brand.